In the recent years, Maldives has become as one of the most sought over honeymoon and relaxation destination for celebrity couples of India. 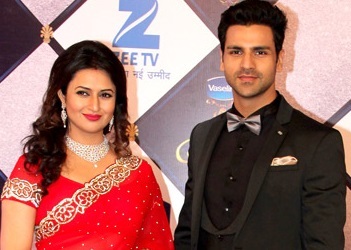 Recently top rated Indian TV stars Divyanka Tripathi and Vivek Dahiya have visited Maldives to celebrate their second wedding anniversary. The couple has also made a stopover at Colombo before landing in Maldives. Their loves story began on the sets of their show “Yeh Hai Mohabbatein” and they got engaged in January 2016 and their wedding was held in Divyanka’s hometown; Bhopal. Their second-anniversary celebrations were revealed to the public via an Instagram post by Divyanka. The pair had spent their vacation at the south Male atoll where Adaaran Select Hudhuranfushi; one of many a best resort in Maldives along with many other attractions is located.